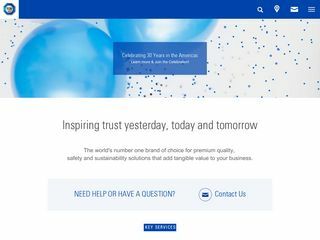 TÜV Rheinland is a global leader in independent testing, inspection, and certification services, with presence in 500 locations spanning 65 countries and employs more than 17,200 people. TUV Rheinland evaluates, tests, and certifies the safety and quality of products in virtually all categories. 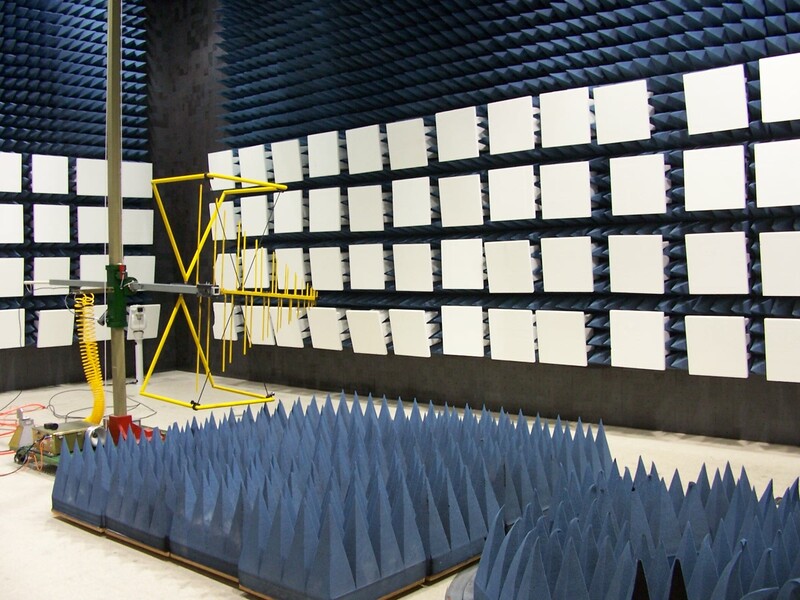 With five (5) state-of-the-art EMC testing facilities in North America, TÜV Rheinland is uniquely qualified to help clients get their products to market quickly. TÜV Rheinland offers CE Marking in additional to other flexible, and competent services to help you get your products to market – faster!